Wild Highland Tours operates a 4x4 wildlife tourism company based on the Ardnamurchan peninsula. Wild Highland Tours operates a 4x4 wildlife tourism company based on the Ardnamurchan peninsula. The scenery is wild and spectacular – open hills, rocky cliffs and ancient forests are home to an abundance of wildlife and one of Britain’s last volcanoes. 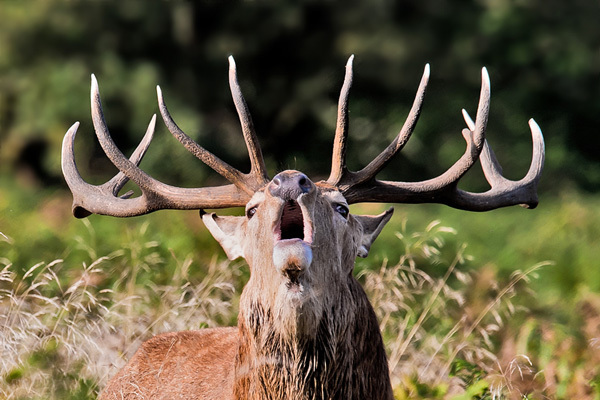 West Highland Tour guides are experienced and can take you off the beaten track where you can see the remnants of our turbulent past and encounter a host of wildlife including golden and eagles, otters, red, fallow and roe deer, pine martens and many more.